Everyone gets affected with the common cold. This is a nuisance and most often, leaves you feeling extremely discomforted. The common cold is an infection of the upper respiratory tract, usually caused by a virus. It results in a sore throat, runny nose, and a cough. Other symptoms of common cold include congestion, body aches, mild headache, sneezing, low-grade fever, watery eyes, etc. There are several cold remedies that can be considered for fast recovery. It is always beneficial considering home remedies for cold rather than medical attention especially if it does not cause severe discomfort. Hot fluids help break up congestion, prevent dehydration, and moisten the throat. Drinking 8 – 10 ounces of water daily and other fluids such as herbal drinks and ginger ale is also recommended. 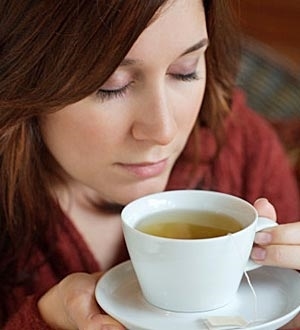 Hot fluids help with nasal congestion and soothe the throat. Steam inhalation is beneficial for congestion. Breathe in hot steam through the nose for best benefits. Steamy showers do the same as inhaling steam. They decongest the nose and moisten the nasal passages. A hot compress can work wonders on your sinuses. You can either purchase a reusable hot pack at the drugstore or heat a damp washcloth for 30 seconds in the microwave. This is one of the best cold remedies. The best gargling solution is warm, salt water. This can bring relief, although temporarily, to a sore throat. Dissolve ½ teaspoon salt in 8 ounces of warm water and gargle twice daily. The irritation in the throat can be remedied with tea containing tannin. Another solution to gargling is adding one tablespoon of raspberry leaves to two cups of hot water and mixing with one teaspoon of honey. 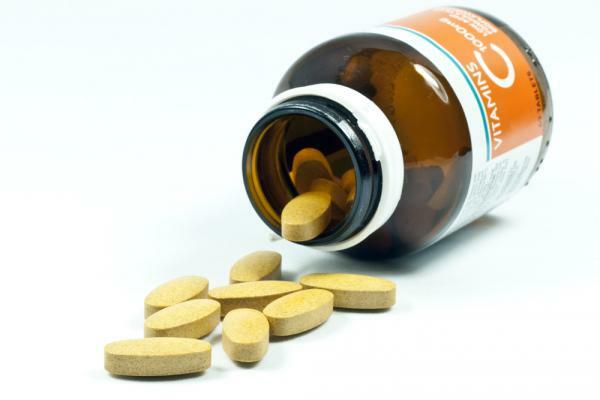 Supplements such as Vitamin C and herbal medication such as Echinacea and goldenseal can provide a modicum of relief from the common cold. 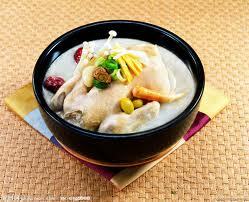 Chicken soup works in two ways to help relieve the symptoms of a common cold. It acts as an anti-inflammatory agent and, although temporarily, speeds up the movement of mucus. 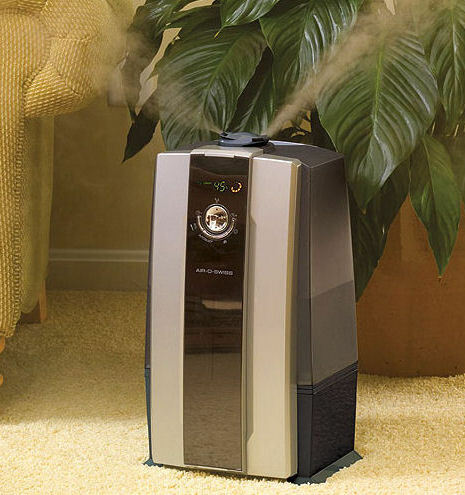 A humidifier can keep your home moist which prevents viruses from thriving. However, make sure the humidifier is cleaned properly as mould, fungi and bacteria can accumulate and cause other unnecessary problems with unclean humidifiers. 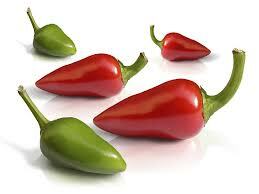 Spicy foods are excellent foods sources for loosening the mucus stuck in the nose and throat. Capsaicin in hot peppers is similar to an ingredient found in many over-the-counter cough syrups. Add ¼ teaspoon salt and ¼ teaspoon baking soda to 8 ounces warm water. Gently squirt this solution into the nose using a bulb syringe. Repeat a few times. This is an excellent method of removing virus and bacteria particles from the nose and again one of the most commonly used home remedies for cold. Resting your body when coming down with a cold enables the body to build up its immunity to the virus. The battle between the body and the virus can tax the body. Therefore, resting and keeping warm is essential among all cold remedies.